We offer Corporate Secretarial or Corporate Housekeeping services to local and foreign companies operating in the Philippines to help them meet compliance requirements with local legislation and reporting submissions with relevant Philippine government agencies. Currently acting as corporate secretaries to hundreds of companies, our team of business consultants provides expert advice on board responsibilities and corporate legal requirements to ensure our clients have smooth, working relationships with government agencies as they carry on with their business operations and focus on growing their business. Corporate Secretaries act as officers of the corporation and are required to be both a resident and citizen of the Philippines. They are responsible for the timekeeping and preservation of integrity and validity of the minutes of all meetings conducted by a company’s Board of Directors as well as its committees. They are also in-charge of the official seal and documents of the company – such as the records of the constitutional changes, stocks issued, and other official documentation. Provided under Philippine laws, a certificate from an appointed corporate secretary is required as proof that the Board of Directors issued a board resolution. Additionally, changes to a company’s share capital, as well as election and resignation of directors have to be documented by the corporate secretary through board meetings. 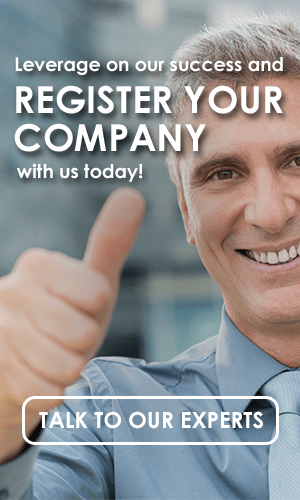 Need Help in Registering Your Business in the Philippines? Kittelson & Carpo Consulting has registered hundreds of local and foreign companies in the Philippines. Our full spectrum of corporate services is guaranteed to help you enjoy a seamless business registration process. 2019 © Copyrights Philippines Business Registration.